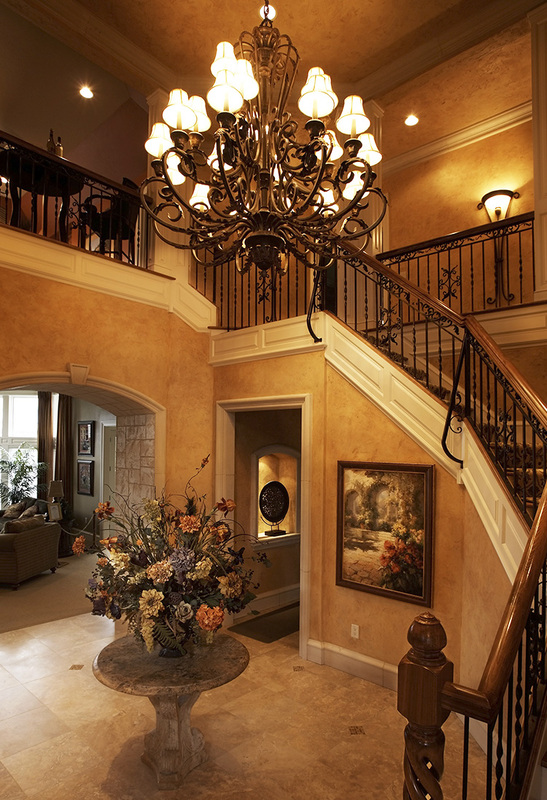 Barenz Builders is Wisconsin´s premiere full service luxury home builder and remodeler. Since 1977 we’ve been passionately committed to going beyond merely delivering the highest quality beautifully finished homes, to redefining the very essence of the home building and remodeling experience. From design consultation and property selection to the finishing touches that take house to home, Barenz Builders achieves total customer satisfaction. 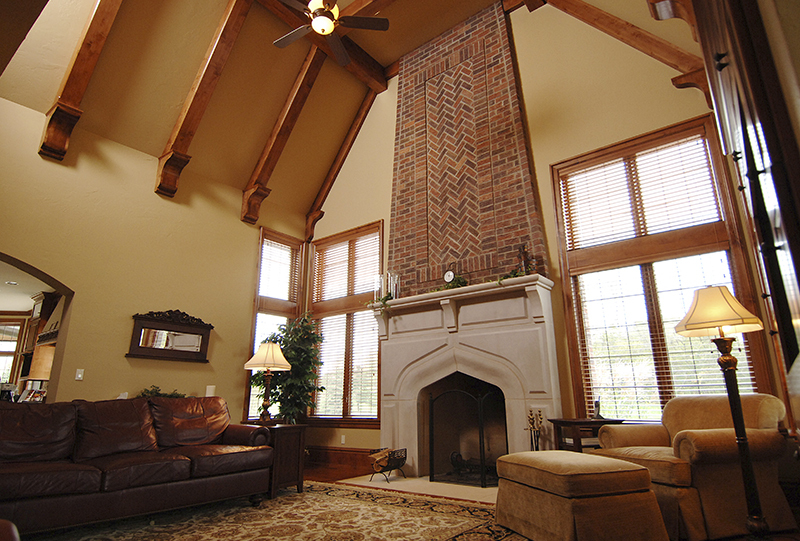 Barenz Builders is an award winning company with a reputation for consistent innovation at the highest level of design. “Your home is a place where memories are born, friends and family gather and lifetimes are shared.” And think maybe this should be the first sentence in the “building perfection” heading maybe? ?